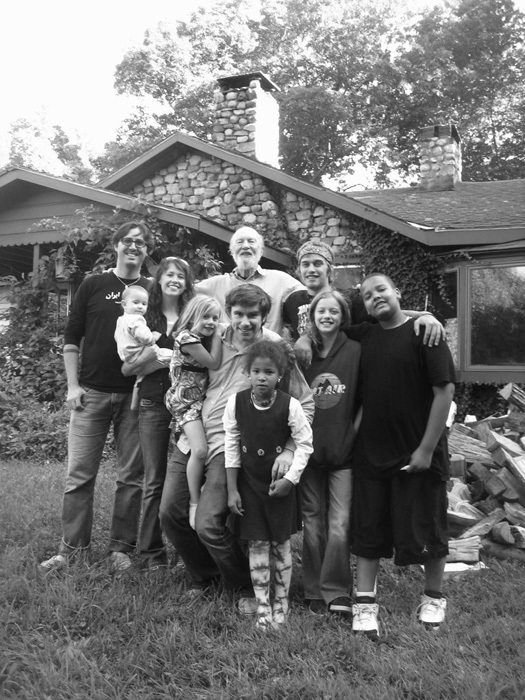 Sarah Lee Guthrie and Family with Pete Seeger, Tao-Rodriguez Seeger and extended family. Photo By Mike Merenda, 2009. 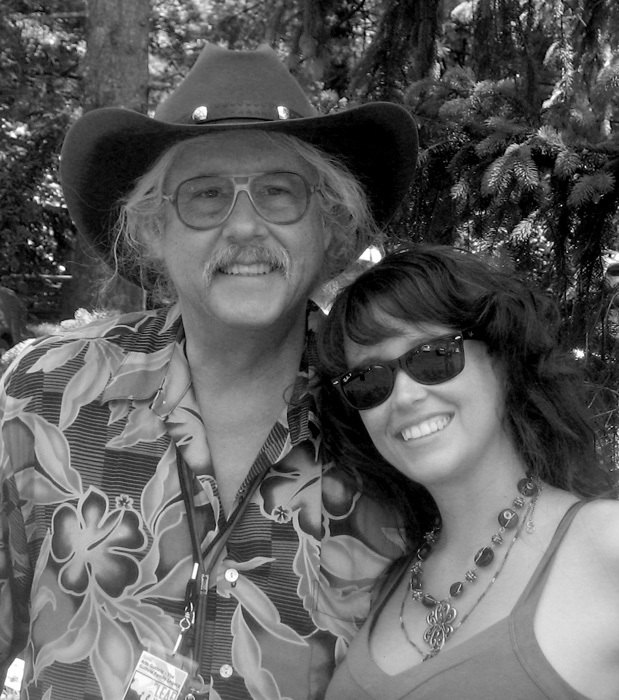 Sarah Lee Guthrie with her father Arlo Guthrie. 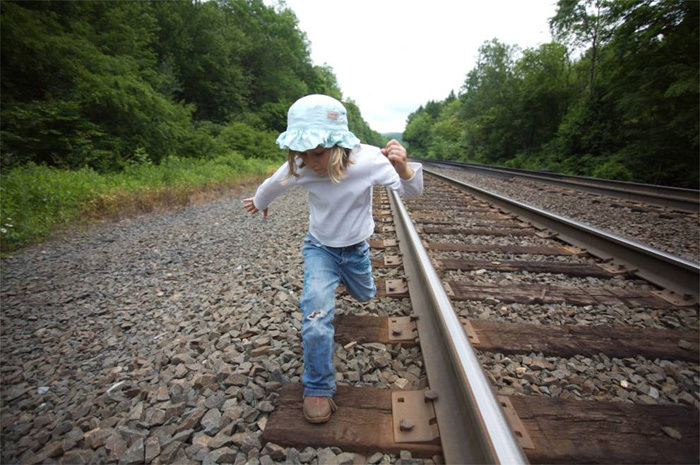 Olivia, Sarah Lee Guthrie's daugher, runs on the tracks. 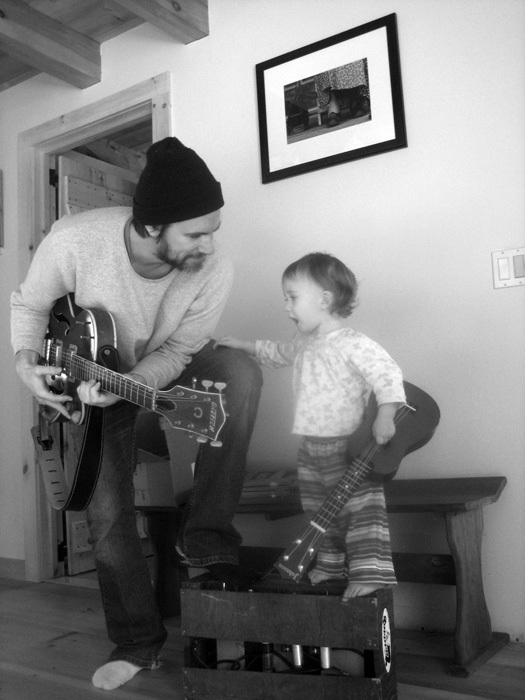 Photo by Amanda Kowalski, 2009. 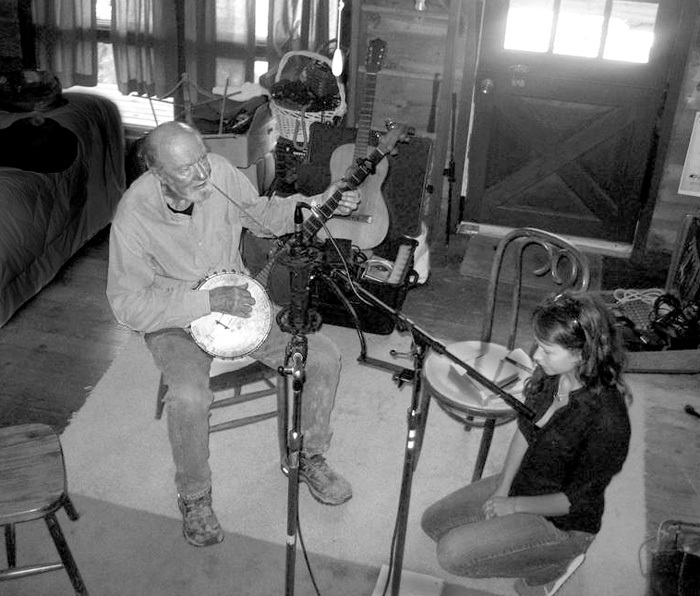 Sarah Lee Guthrie and Pete Seeger recording. 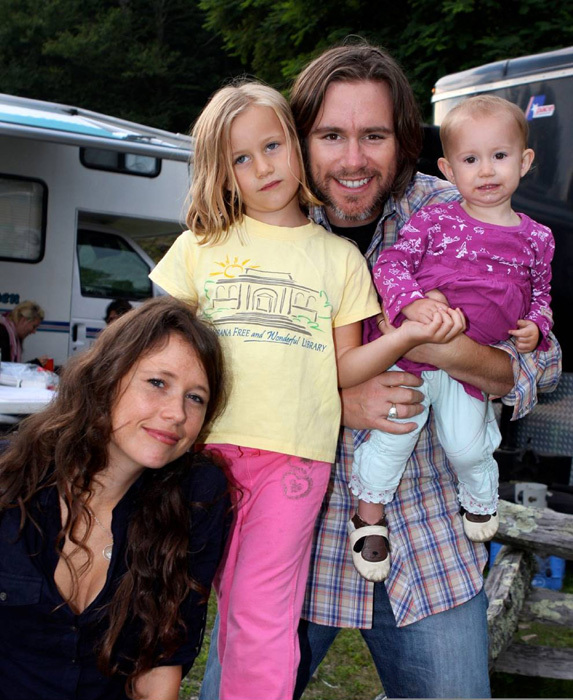 Johnny Irion, Sarah Lee Guthrie's husband, with their daughter Sophie. 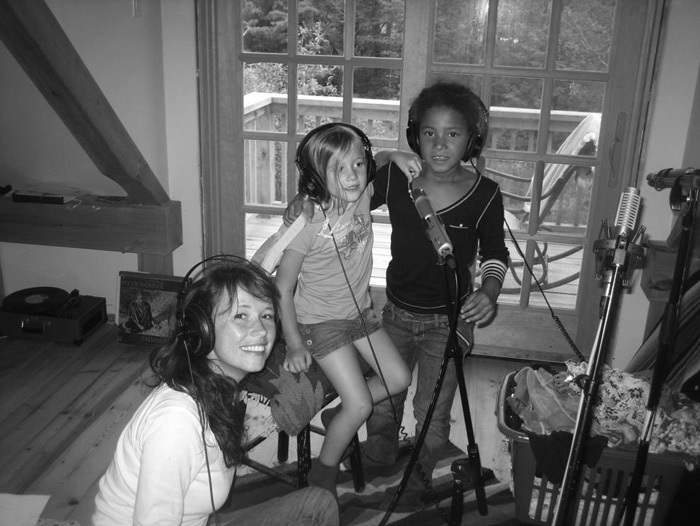 Sarah Lee Guthrie recording with her daugher Olivia and niece Jacklyn Guthrie. Sarah Lee, Olivia, Johnny, and Sophie. 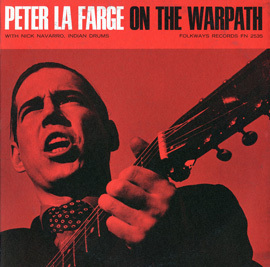 Photo by Witt Langstaff, Jr., 2009. Gifted singer-songwriter Sarah Lee Guthrie brings charm, freshness, and feeling to her debut recording of music for children and families. 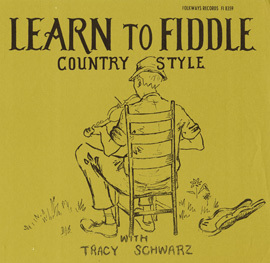 Joined by her husband Johnny Irion, their two young daughters, and a host of other family and friends including Arlo Guthrie, Pete Seeger, and Tao Rodriguez Seeger, Guthrie presents thoughtful yet playful recordings of traditional songs and new compositions. 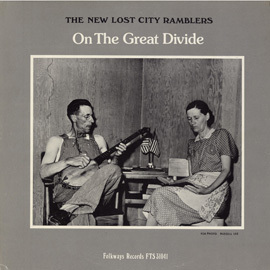 The album includes three songs featuring lyrics by Woody Guthrie never before put to music and eight songs written by Sarah Lee and family. Go Waggaloo continues the Guthrie song-making tradition forged by Sarah’s grandfather, Woody Guthrie. 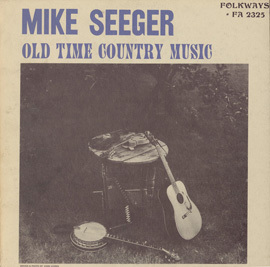 34 minutes, 13 tracks, 36-page booklet, for children of all ages. 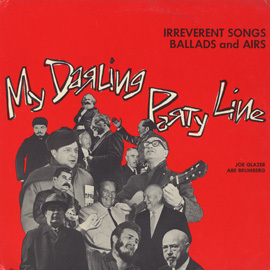 "I’ve Got a Friend in Chicago"
*Vinyl includes coupon for a free album download. 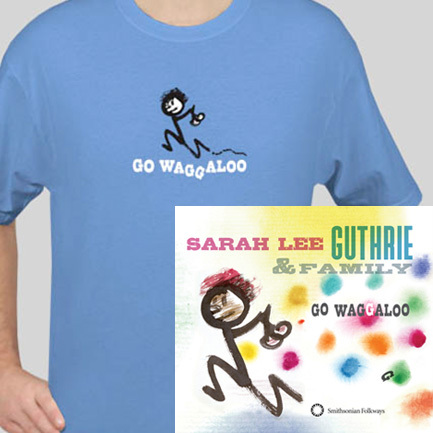 Purchase Go Waggaloo, the new album by Sarah Lee Guthrie & Family, in either CD or Digital Download PLUS a T-Shirt and save $3 off the normal price.